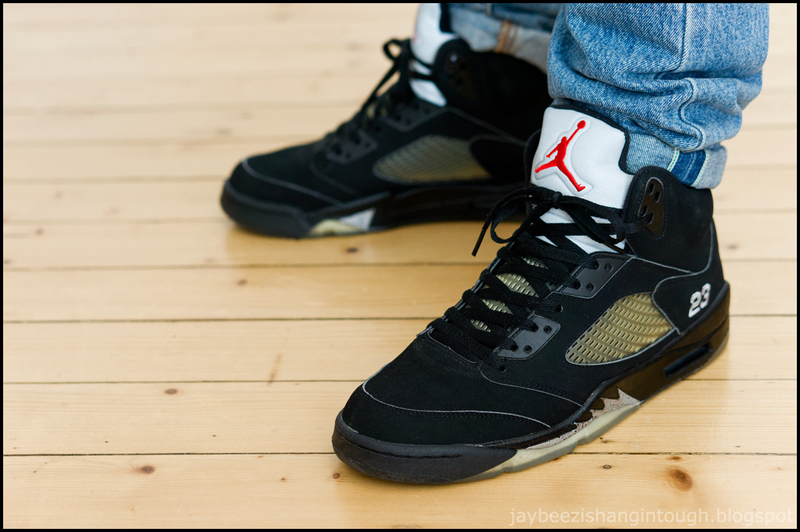 yesterday. 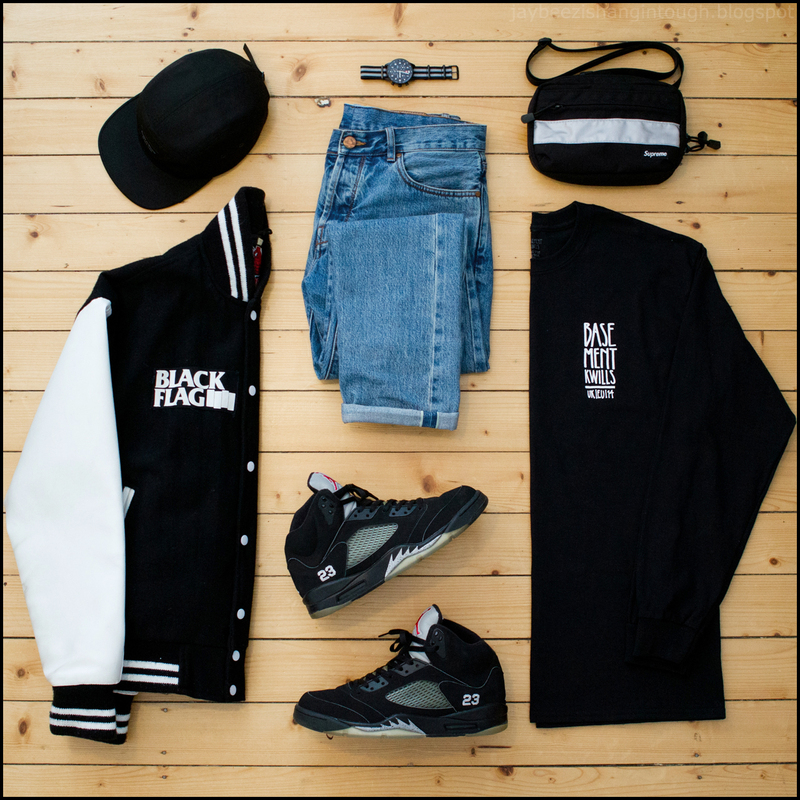 blag flag varsity jacket. kwills x basement l/s tee. han kjobenhavn tapered selvage denim. 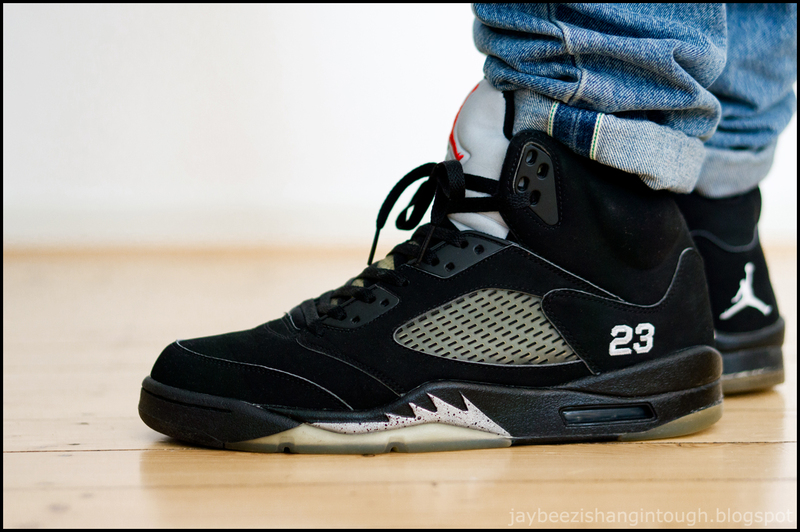 nike air jordan V (2006). 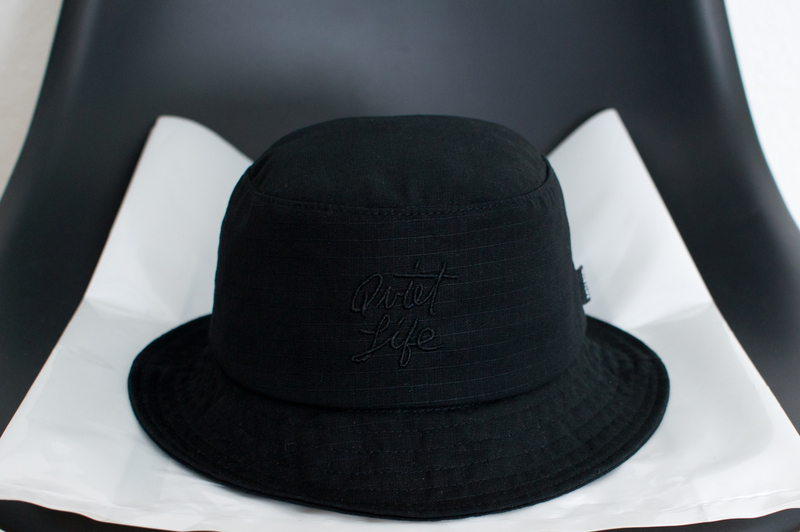 raised by wolves camp cap. chrono sswiss military watch. supreme hi-vis bag. two days ago. raised by wolves trap life hoodie & dawson sweatpants. supreme x hanes tee. 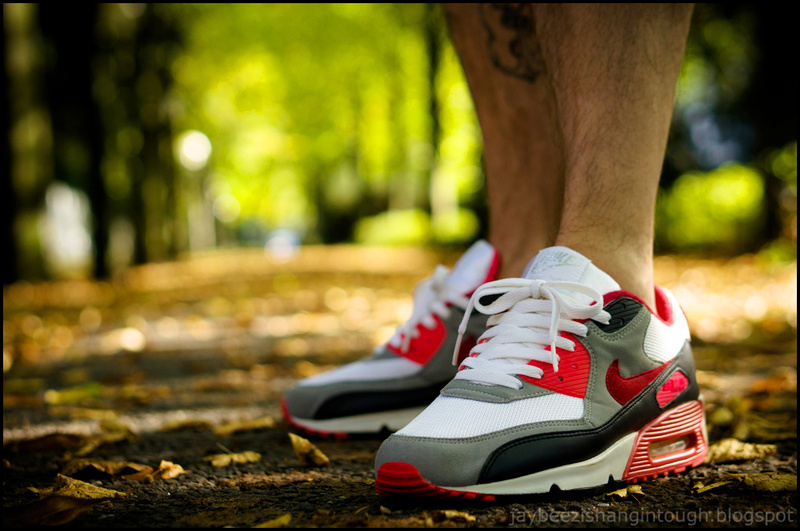 nike air max 90 current moire. vintage seiko 7002 automatic watch. 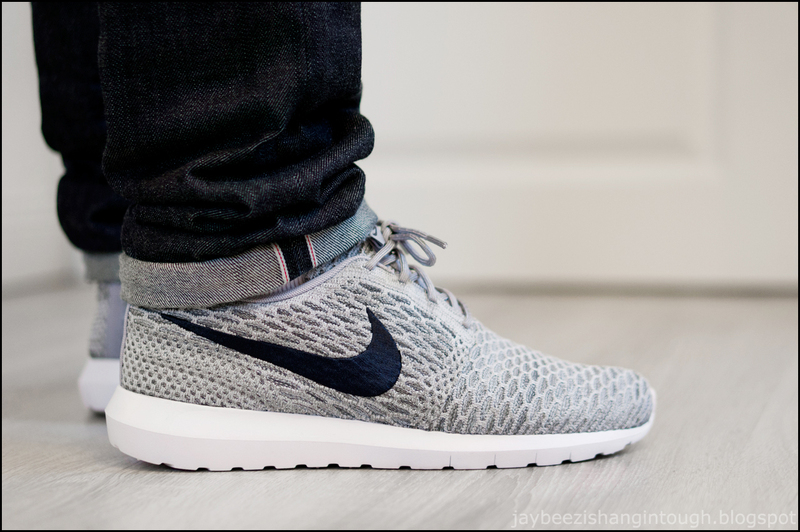 mon-sun: nike flyknit rosherun. 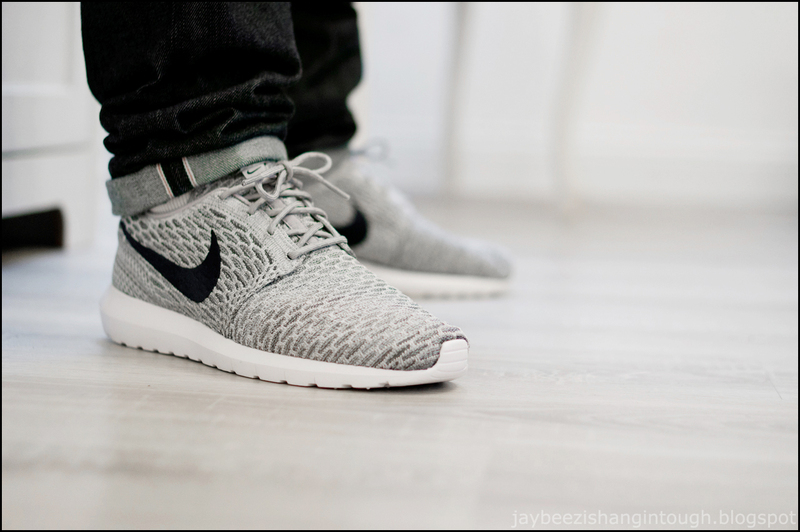 nike roshe run. 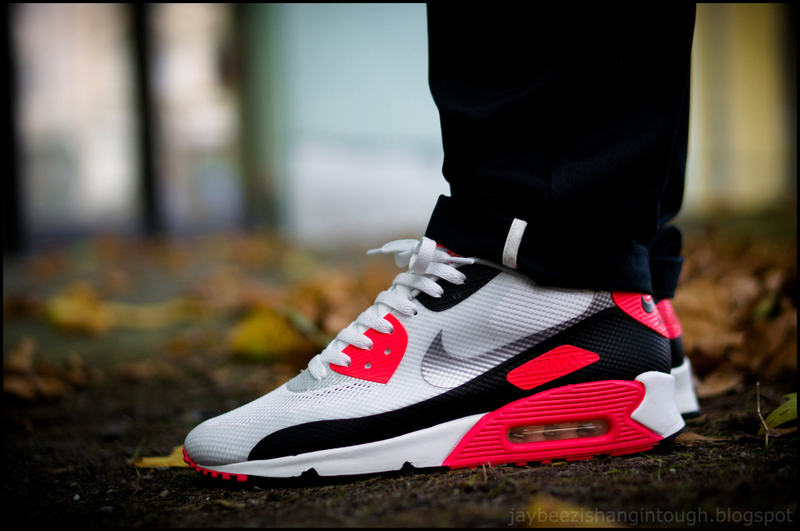 nike air max 90 hyperfuse infrared. 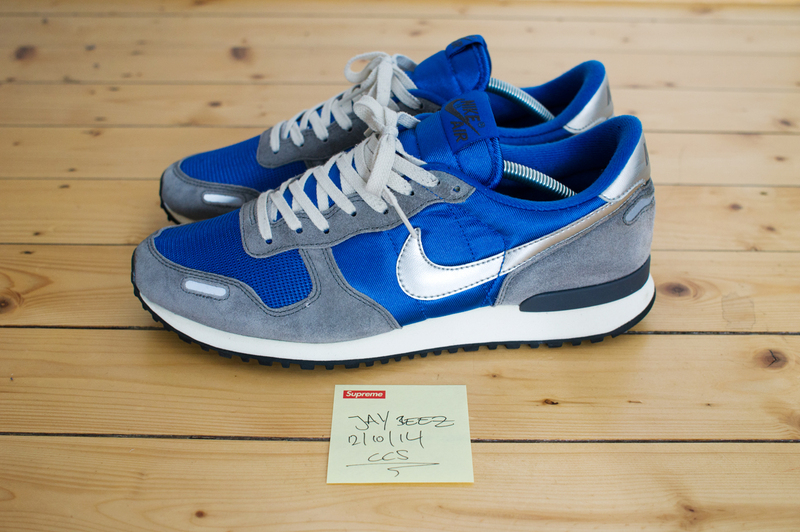 nike air pegasus 83/30. 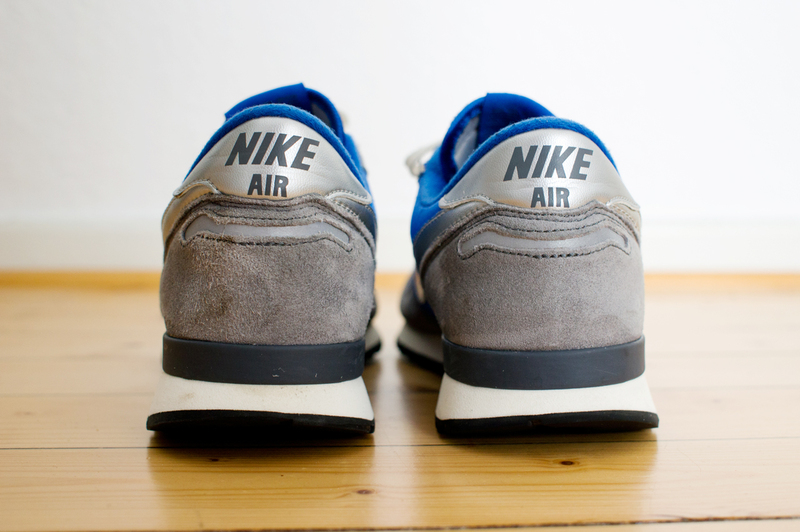 nike air max light. adidas zx flux. 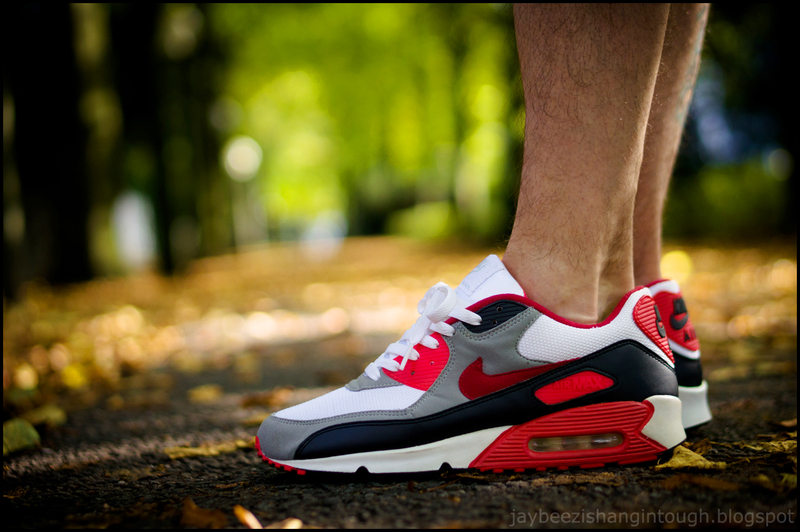 nike air max 90 EX ID carson palmer. yesterday. 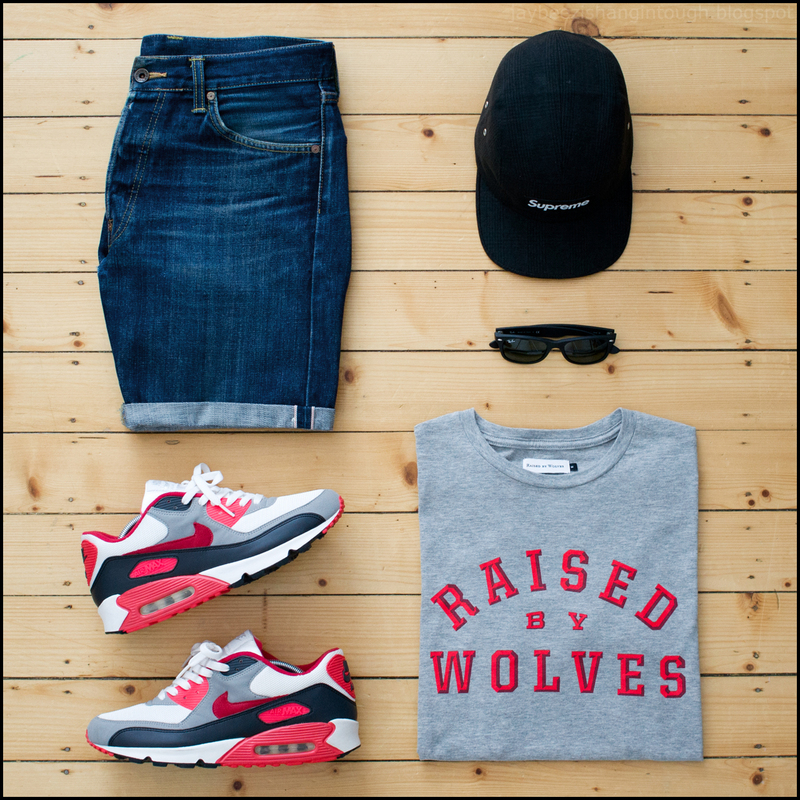 raised by wolves college tee. edwin nashville shorts. 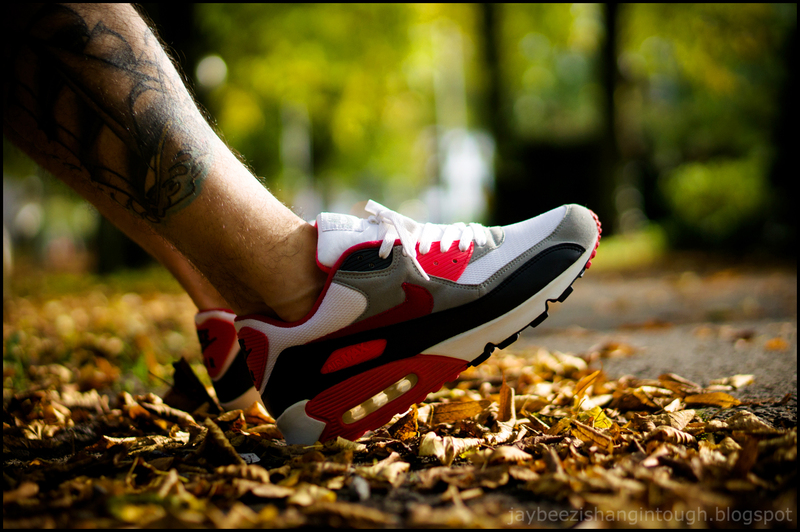 nike air max 90 EX ID "carson palmer". 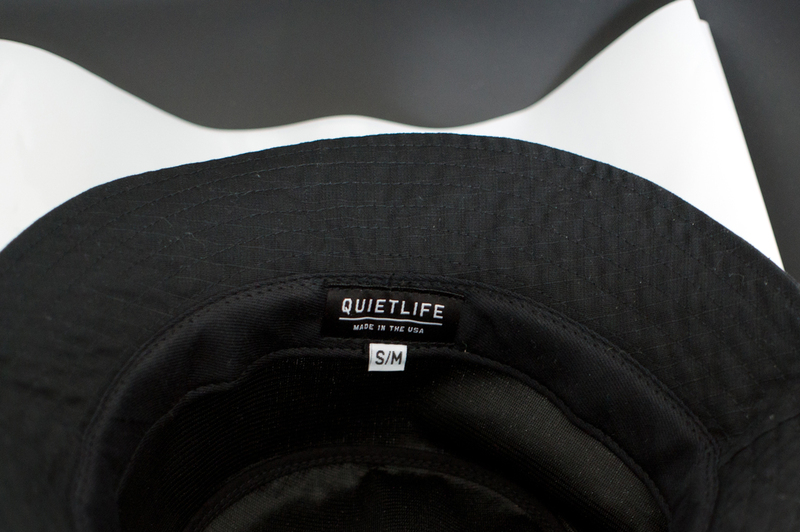 supreme camp cap. rayban shades. a few days ago. stussy tribe baseball jacket. 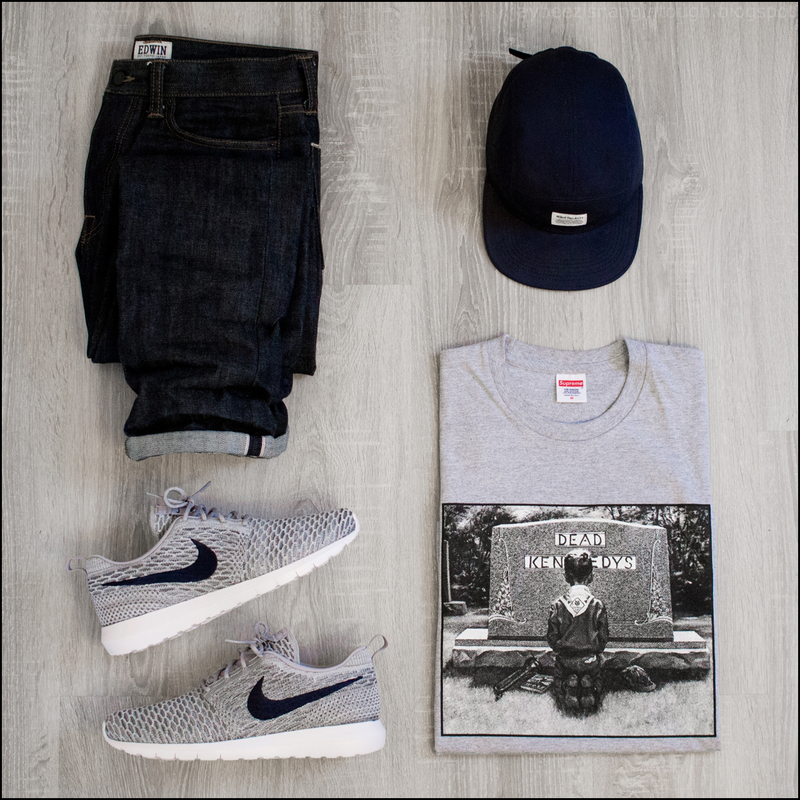 icny x staple tee. norse projects aros heavy chino. supreme plaid camp cap. 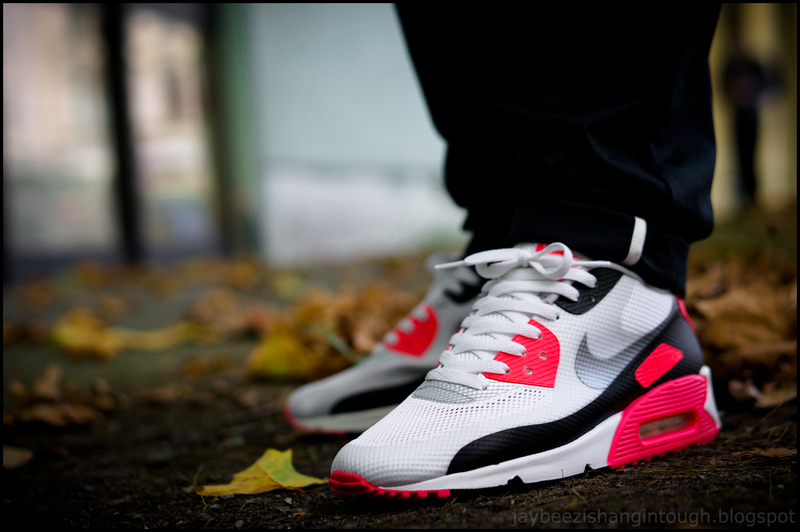 nike air max 90 hyperfuse infrared. 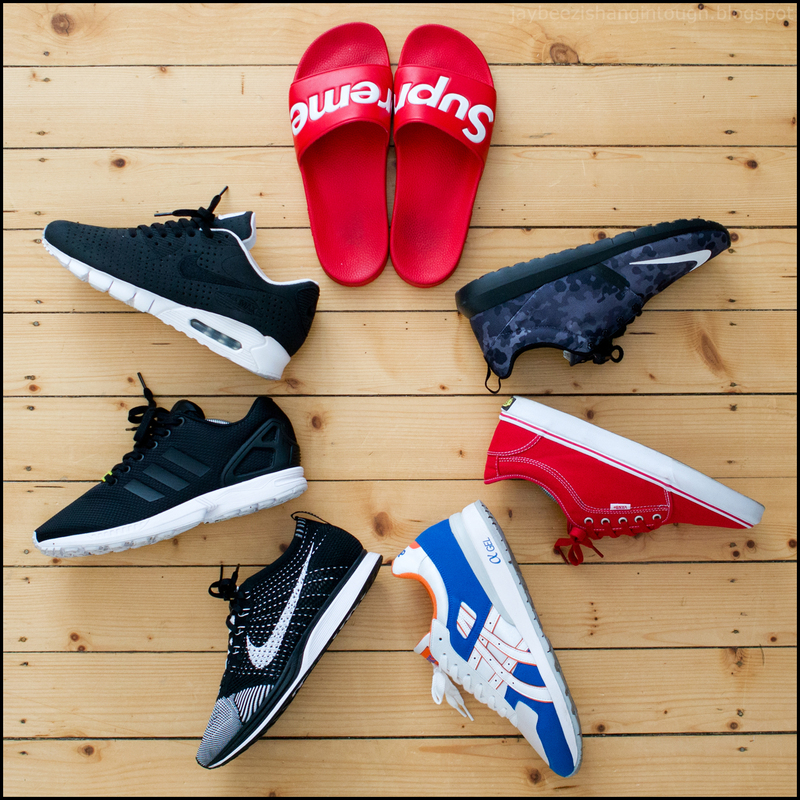 mon-sun: supreme slides. 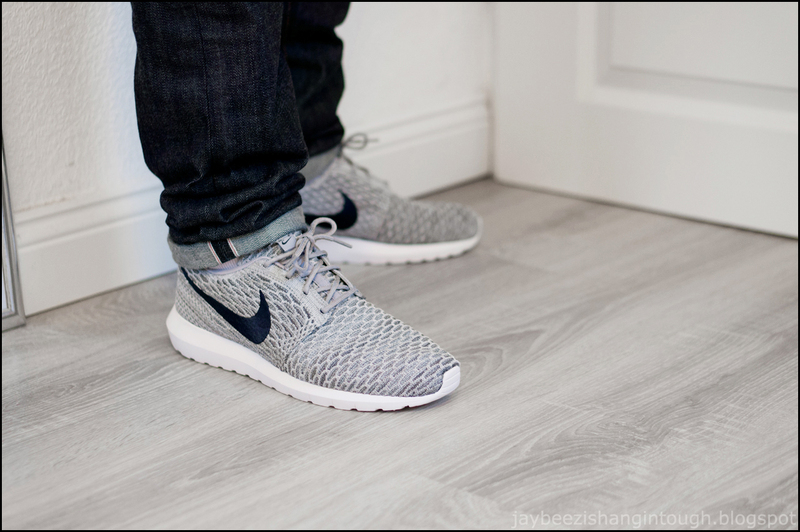 nike roshe run nm fb. vans chukka low. 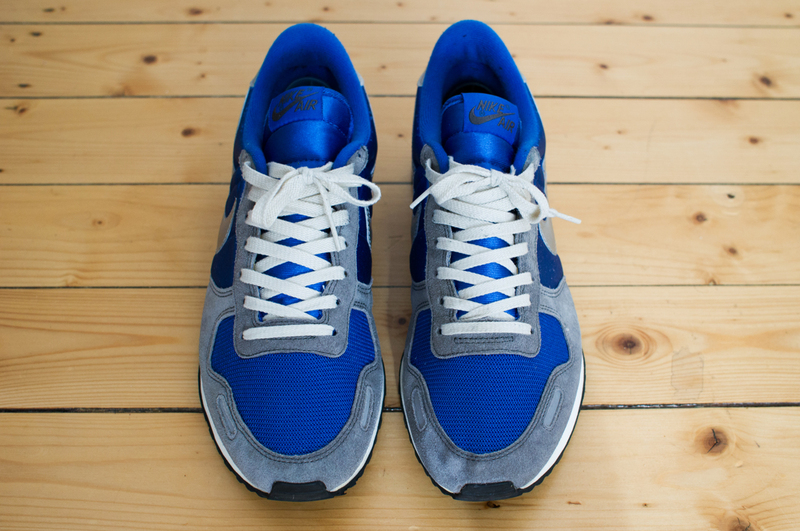 asics GT-II. nike flyknit racer. adidas zx flux. 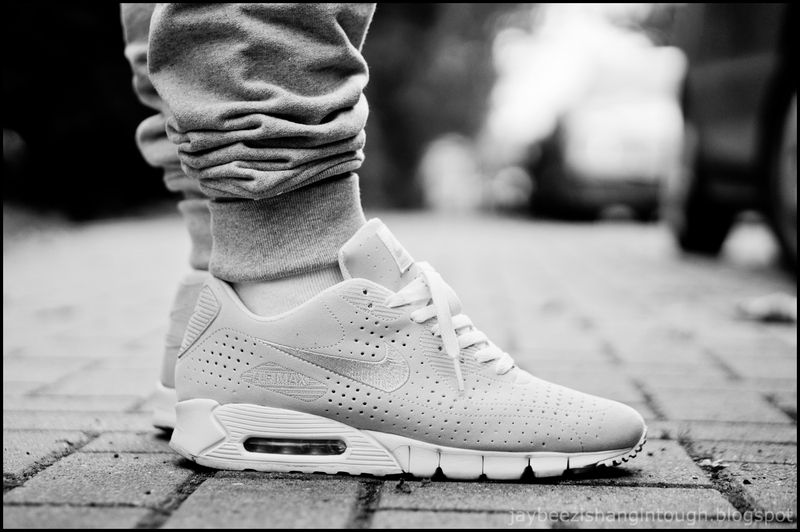 nike air max 90 current moire. 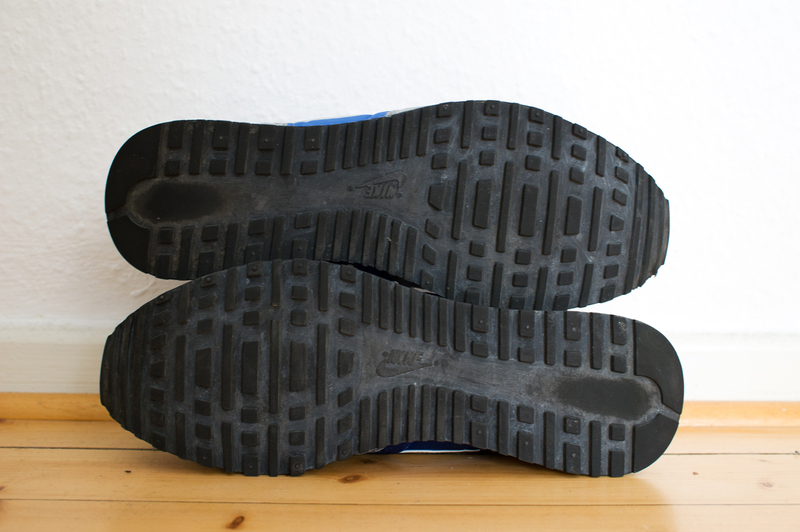 Condition: worn a few times, little dirt marks and bruises on left heel. 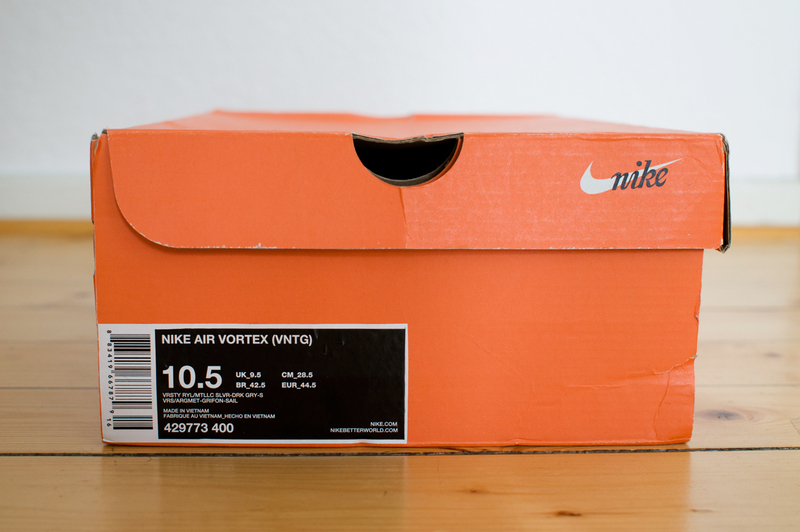 Shipping: 7€ within germany. 17€ within the EU, 21€ for the rest of the world. for my vegan friends: these were labeled as fully synthetic but i doubt that now. 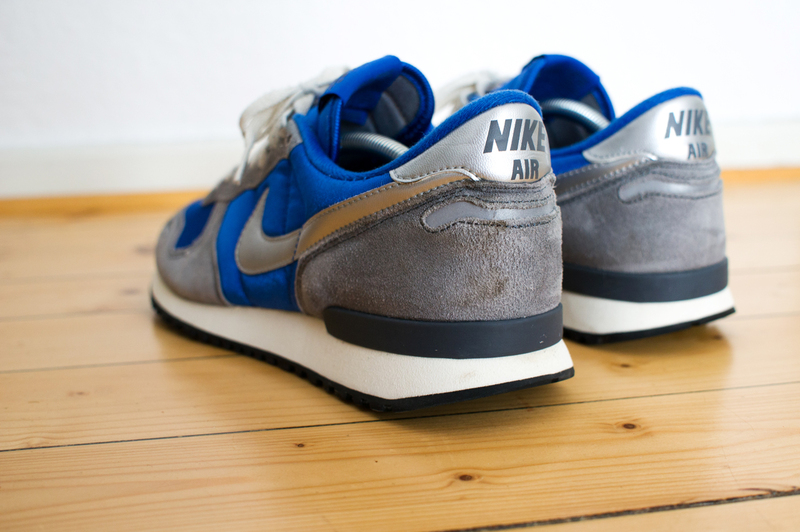 i think it's real suede..
Labels: nike for sale, nike vortex for sale, size? Shipping: 5€ within germany. 12€ for the rest of the world. 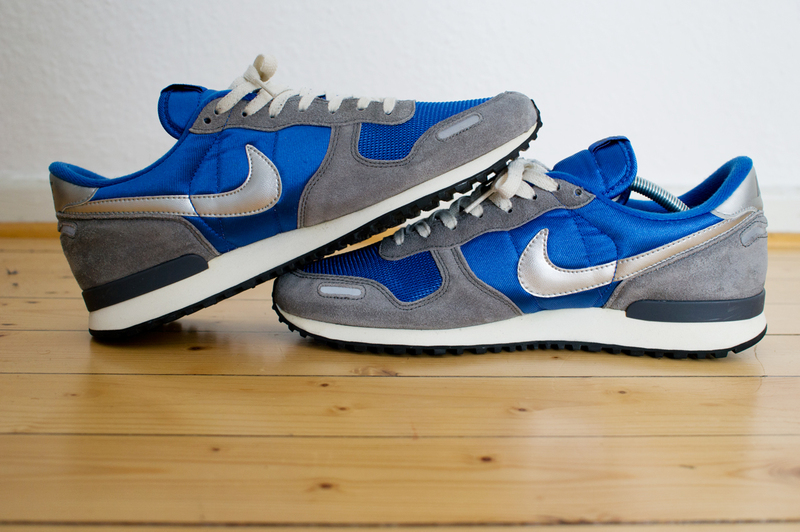 Shipping: 3,60€ within germany. 7€ for the rest of the world. 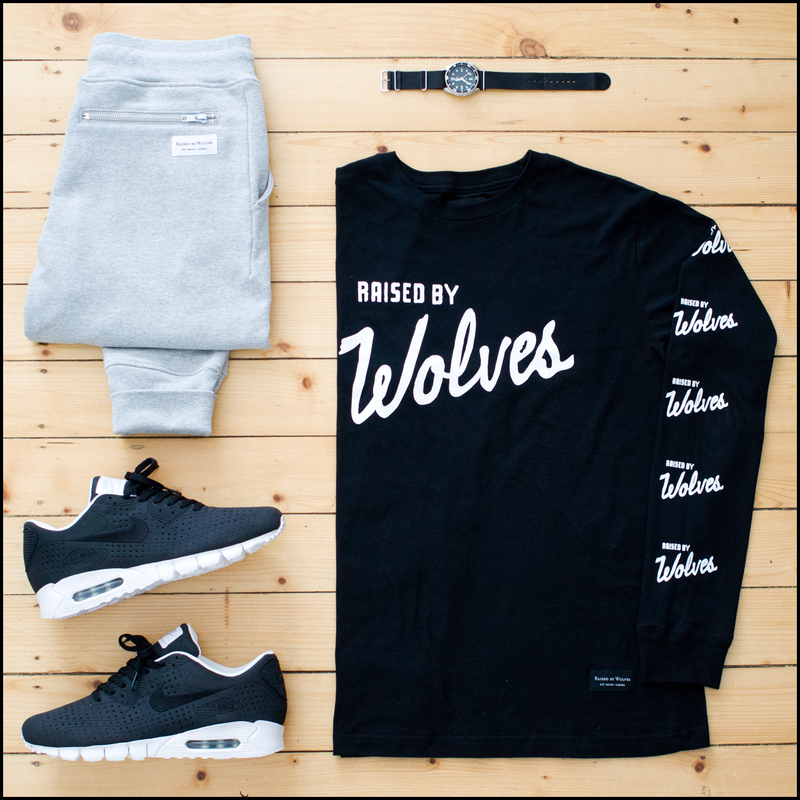 last sunday: raised by wolves varsity logo l/s tee. 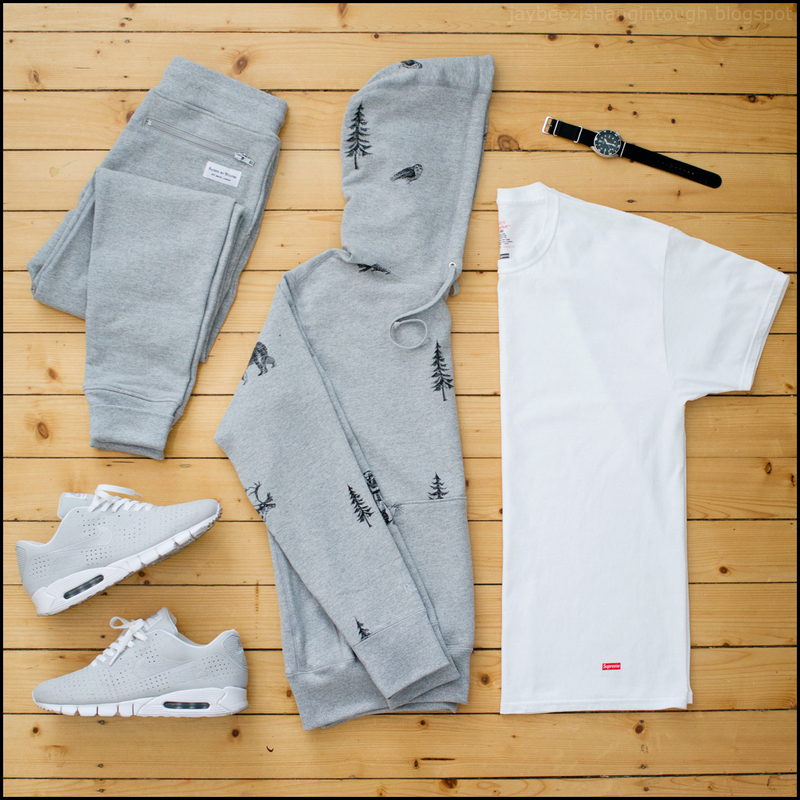 raised by wolves dawson sweatpants. 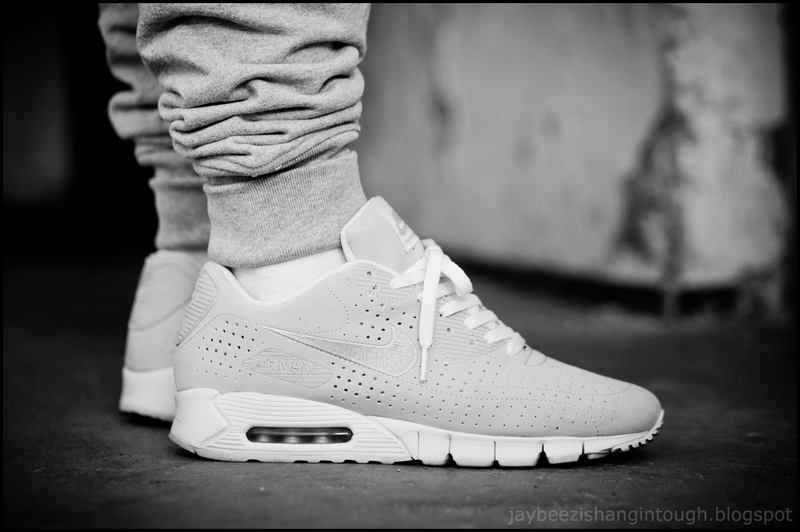 nike air max 90 current moire. vintage seiko 7002 automatic watch. 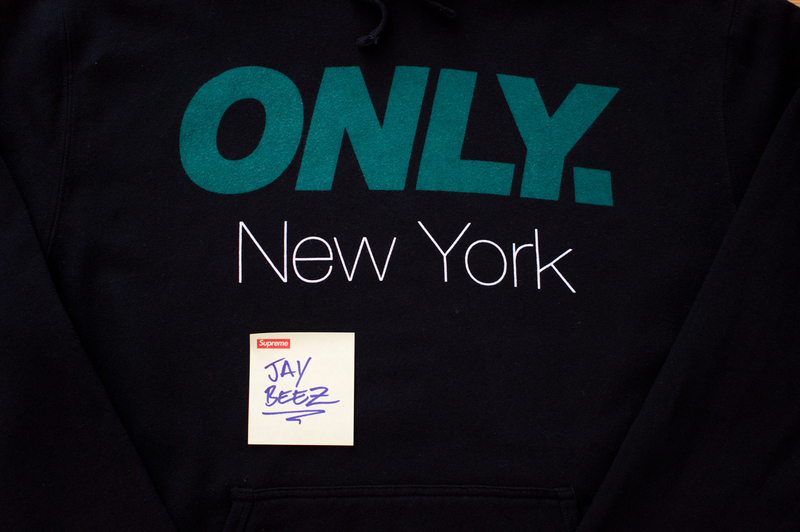 last friday: only ny tank top. raised by wolves mesh shorts. 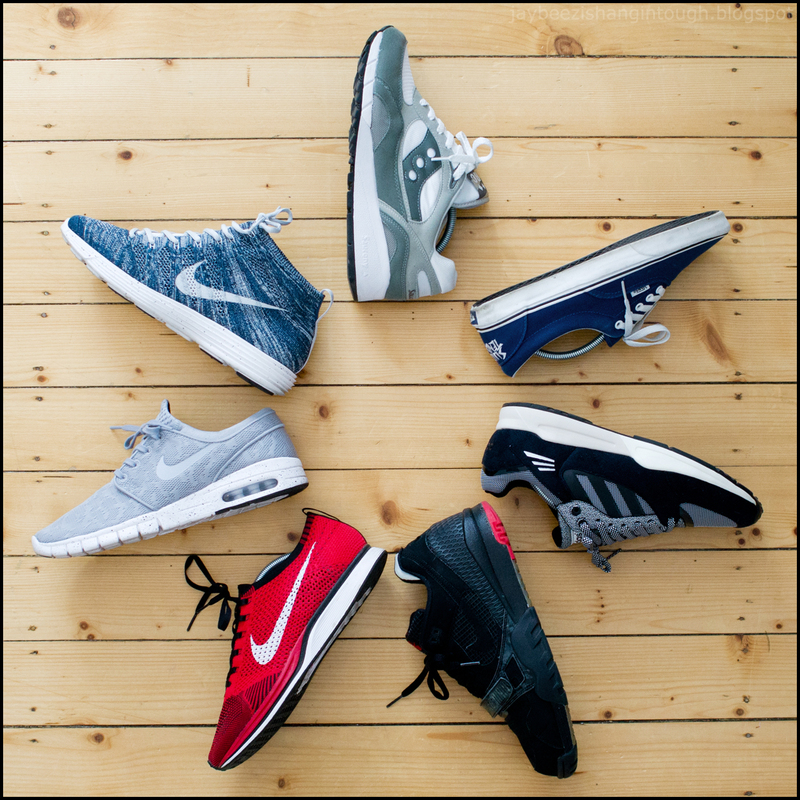 nike flyknit racers. 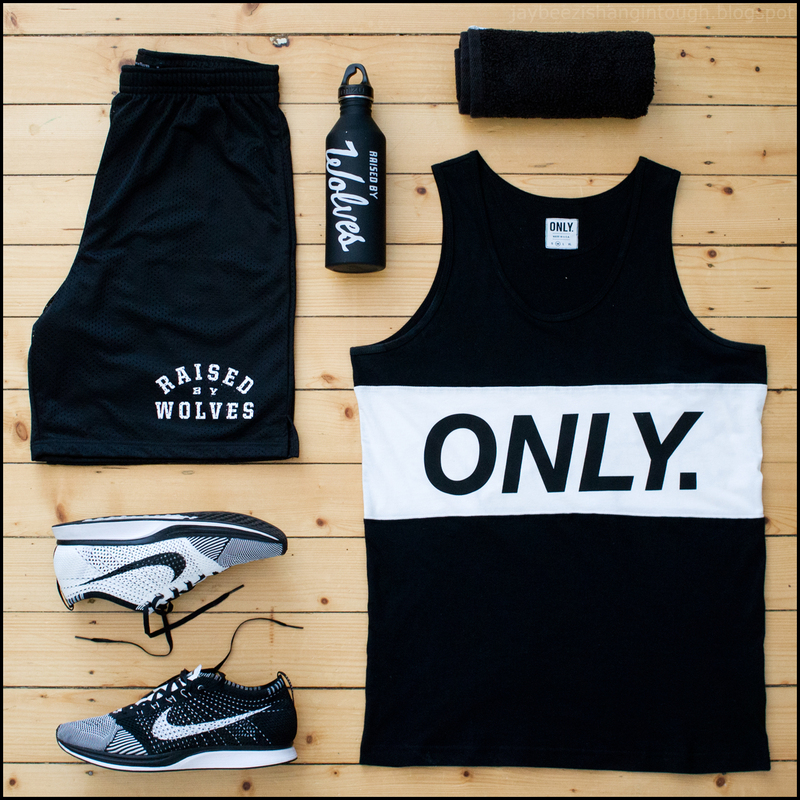 raised by wolves x mizu water bottle. ikea towel. 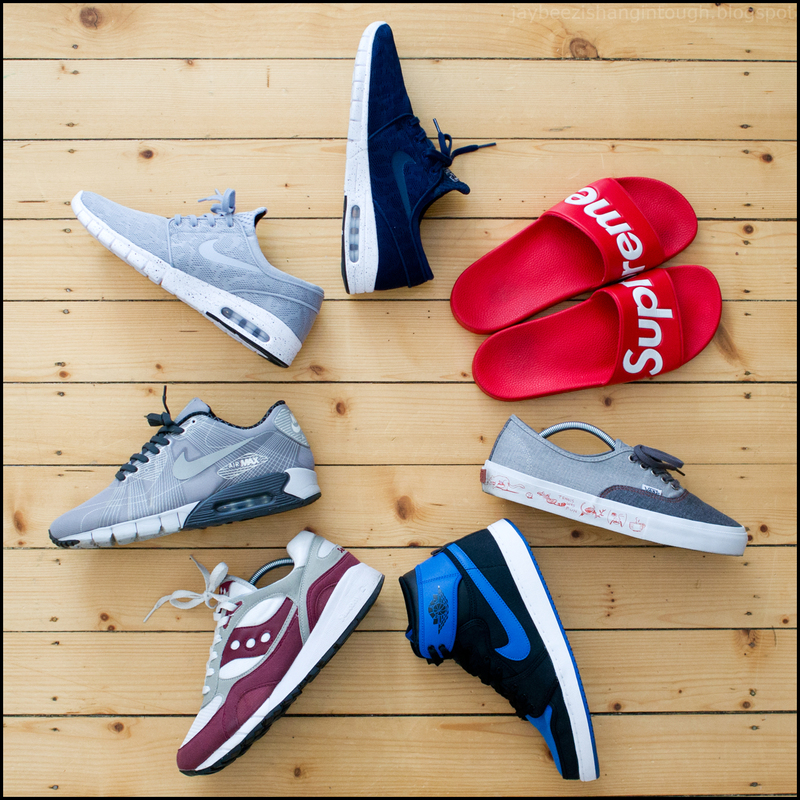 mon-sun: arc x saucony shadow 6000. suicidal tendencies x vans era. adidas tech super. 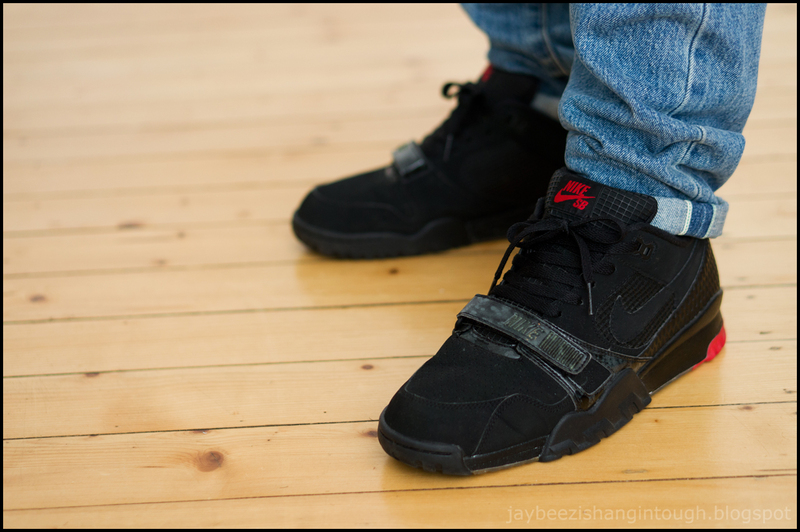 supreme x nike air trainer tw II. nike flyknit racer. 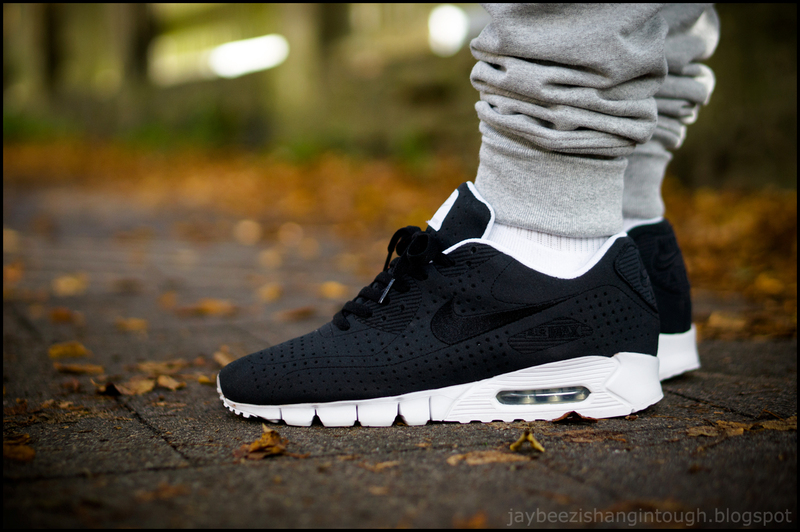 nike sb janoski max. 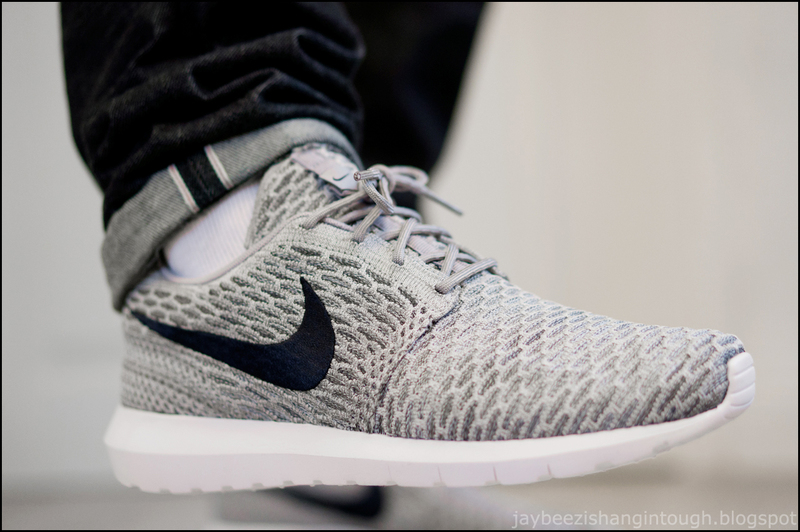 nike flyknit chukka. a few days ago: supreme small box logo tee. han kjobenhavn tapered denim. raised by wolves camp cap. supreme x nike SB air trainer tw II. supreme hi-vis bag. 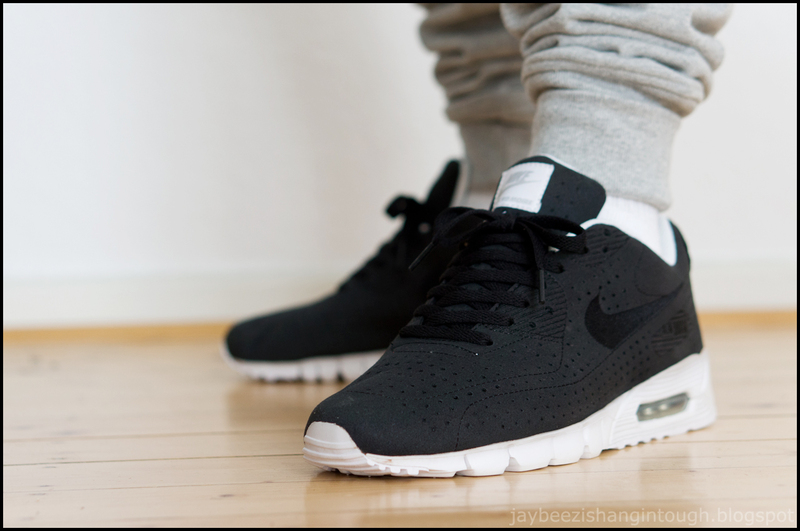 mon-sun: nike sb janoski max. supreme slides. vans x neil blender authentic. 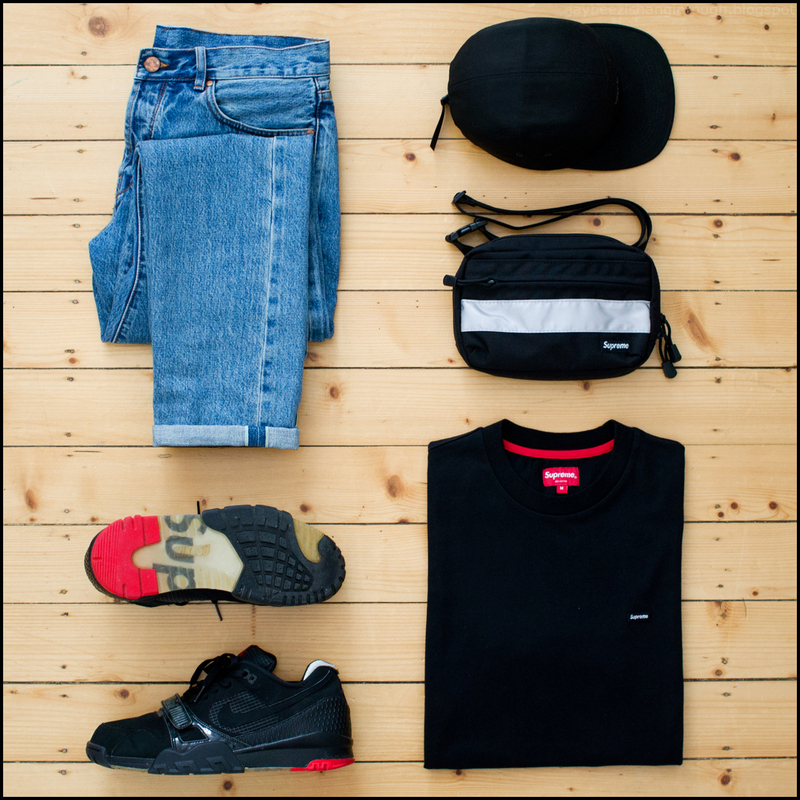 nike AJKO. 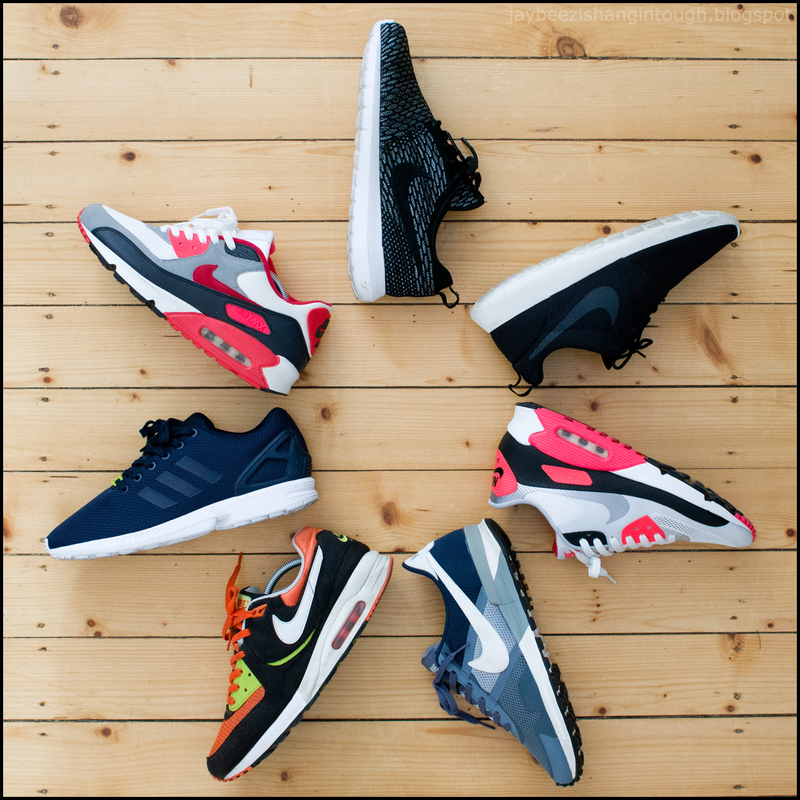 arc x saucony shadow 6000. nike air max 90 flywire tz. 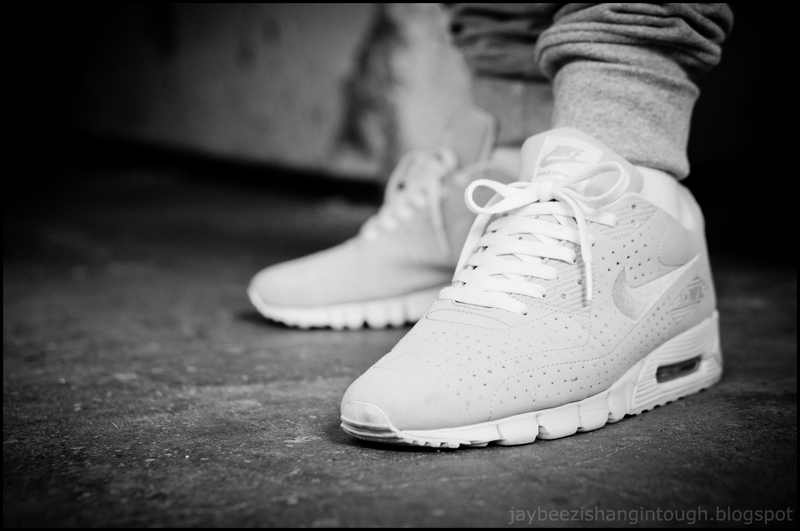 nike sb janoski max.